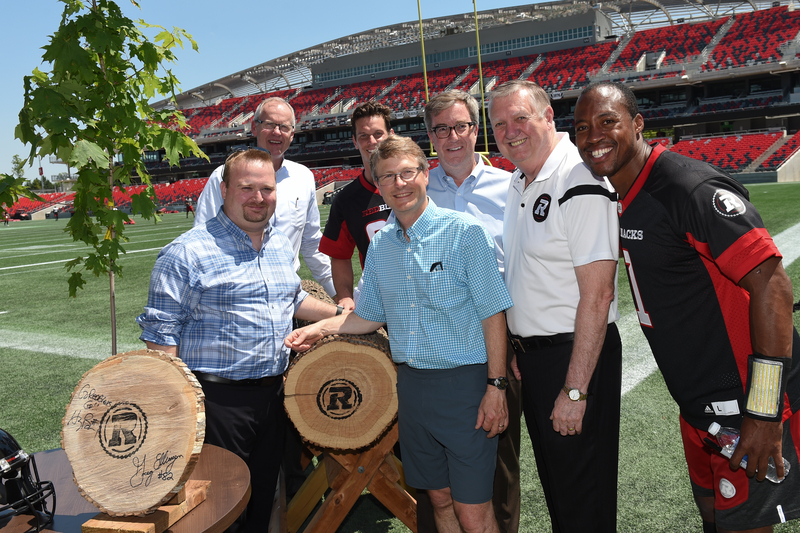 As if you needed another reason to cheer on the Ottawa REDBLACKS, here is one more. For each touchdown the REDBLACKs score at TD Place Stadium this season, a tree will be planted at the OC Transpo Trim Park and Ride. 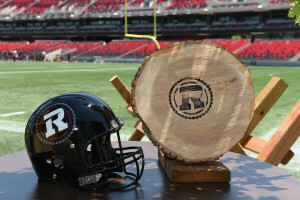 The end result will be The REDBLACKS Forest, a partnership between the City of Ottawa and the REDBLACKS parent company, Ottawa Sports and Entertainment Group (OSEG). 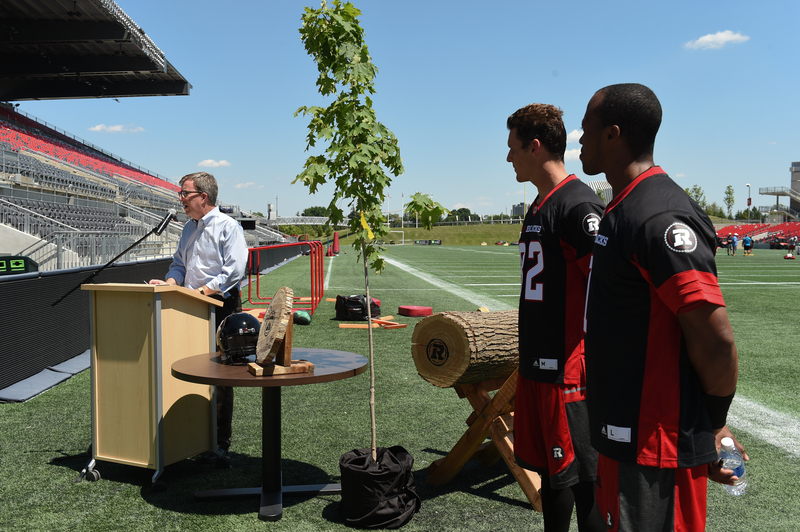 The trees will be planted in fall 2016 or spring 2017, weather permitting, and will be a mix of different species. 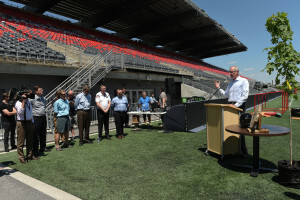 They will be planted at the Trim Park and Ride in recognition of the thousands of football fans who use transit services to get to the games. 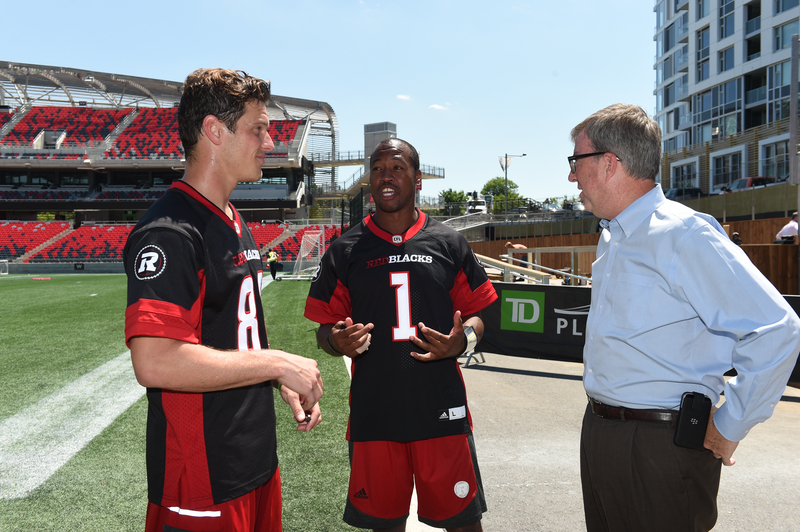 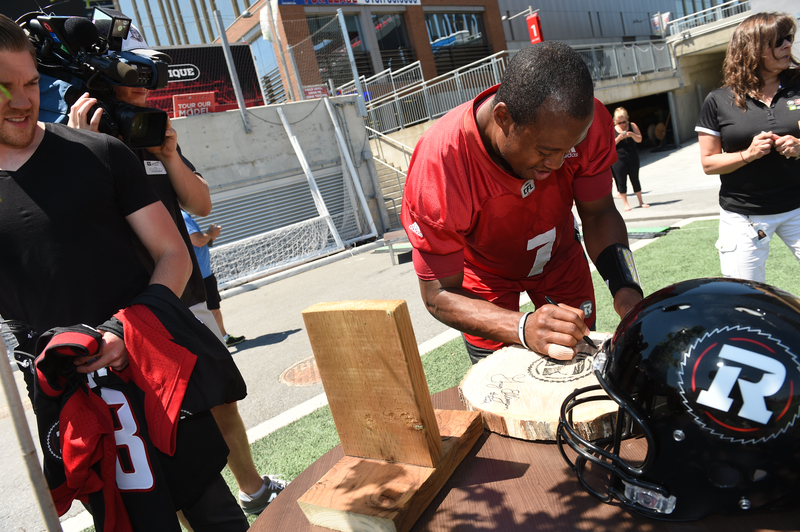 Last season, the REDBLACKS scored 35 touchdowns at TD Place (10 regular season games and one playoff). 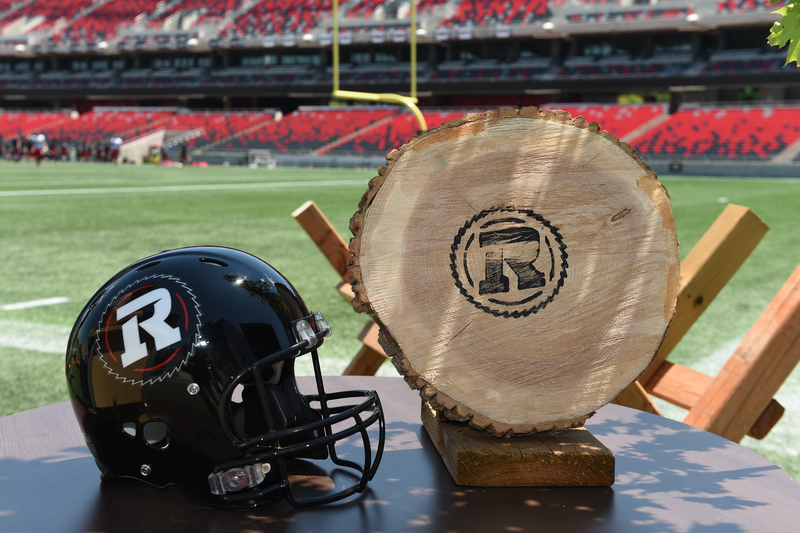 For more information on the REDBLACKS, visit REDBLACKS.com or connect with the team via Facebook, Twitter and Instagram.